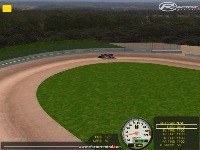 There are currently no setups for Brisbane International Speedway. Add a Setup. i have got photos for all three tracks that you are after. i have started Mothar Mountain Speedway. track did not turn out goo and will start it again. It would be so cool if you did and i hope you get this message. I'm getting a problem with this and the Toowoomba track. When I try loading the track, it says "Error loading mesh file to memory"
good work good to see some aussie tracks mate. 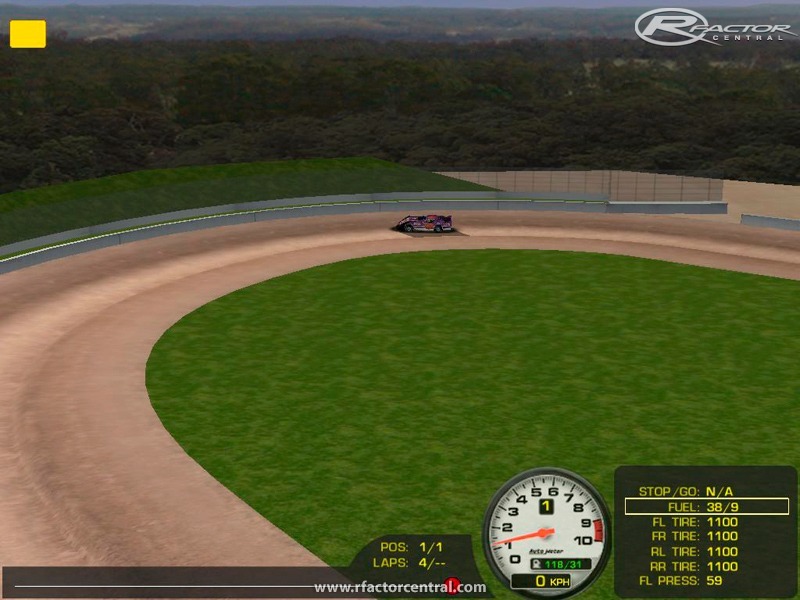 any chance of whipping up avalon speedway in vic ? Just a suggestion but if you make your tracks about another car wider it will make for better online racing. Other than that it's looking pretty good.